Are you looking for a customizable air purifier that is beautifully designed? Or perhaps you’re looking for a specific type of purifier to help cleanse your air quality? Well, whether you’re looking for a modern purifier one to help neutralize odor, The Alen BreatheSmart FIT50 might be your best bet. 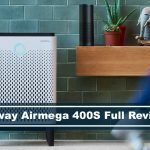 Alen BreatheSmart FIT50 Air Purifier with HEPA-Pure Filter for Allergies and Dust is an Energy Star Certified unit with lots of different specifications that’ll help with your allergies, dust, mold, and odor. Are looking for a modern air purifier. Want a specific color to match your home’s decor. Don’t like loud purifying noise. Are looking for a customizable unit, with different filters for different use case. Want your unit to adjust automatically based on your room’s air quality. Have a very large room. Don’t need different types of filter for your unit. Don’t want to deal with switching filters for different use cases. The BreatheSmart FIT50 allows you to have four different filter options: HEPA-Pure, HEPA-Silver, HEPA-FreshPlus, HEPA-OdorCell. Allowing you to choose the different filter options is great because it’ll allow you to find which filter is best suited for your needs. HEPA-Silver – All-around solution, great for germs, asthma related concerns, and mold. HEPA-FreshPlus – Alen’s chemical filter, perfect for removing smoke, VOCs and heavier chemicals. HEPA-OdorCell – Neutralizes odor such as pet and diaper odors. One interesting feature that stood out to me in Alen’s BreatheSmart FIT50 is that there’s an auto mode, where the ‘SmartSensor’ does the work for you and adjusts the unit’s cleaning power to achieve the best air quality while maximizing filter life and saving energy and money. The unit is 22.25″ H x 16.75″ W x 10″ D and weighs 16lbs. BreatheSmart FIT50 also has the WhisperMax Technology, making the unit a lot more quieter than other air purifiers. This eliminates that irritating high frequency sounds that you hear often, keeping your home environment peaceful. 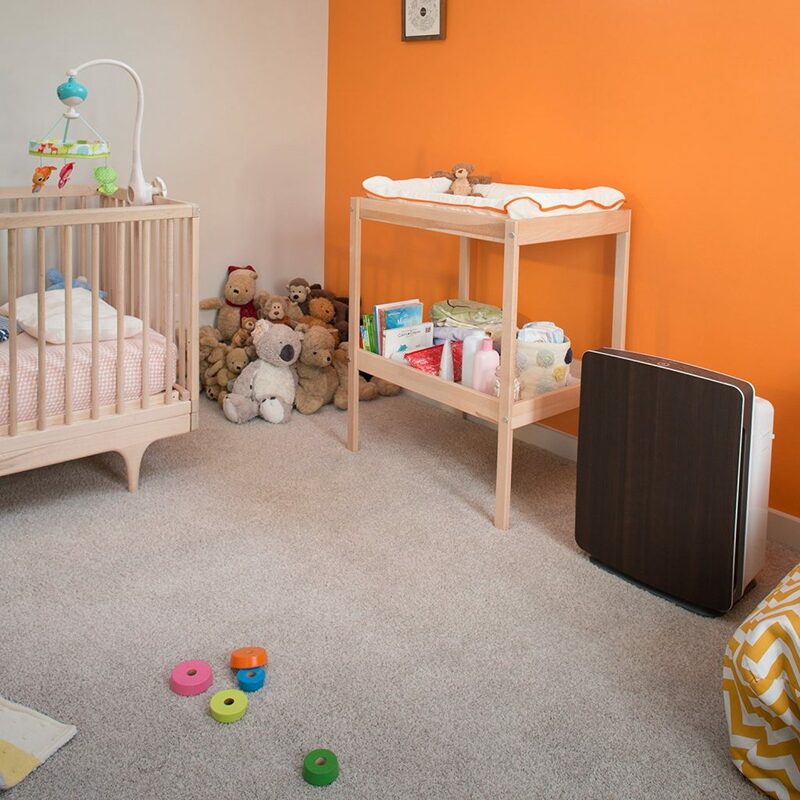 Alen stands behind their products with a 60-day money back guarantee, allowing you to test out the quality of their air purifier. 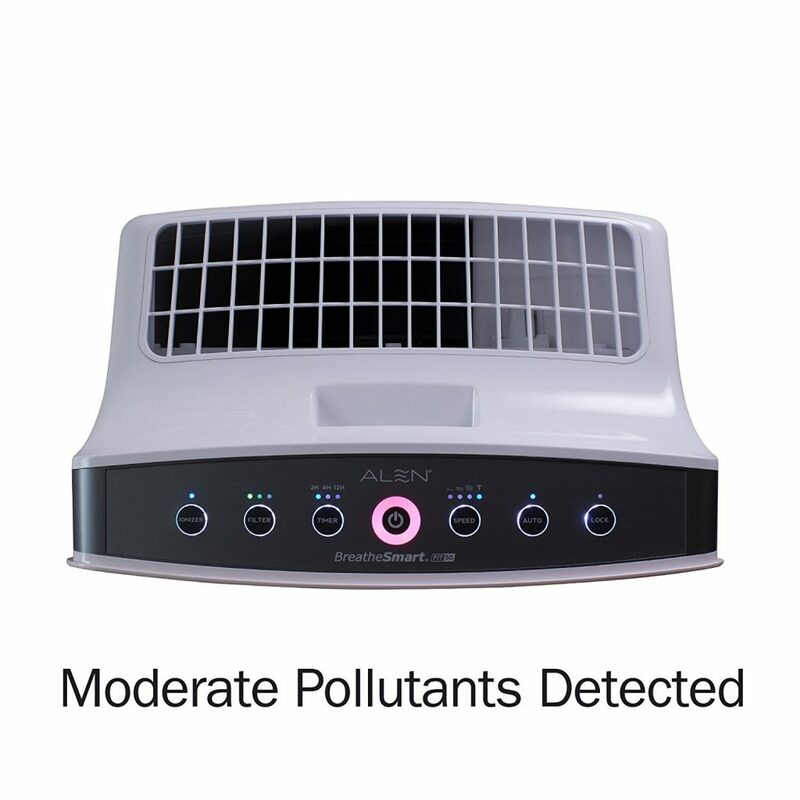 They also have a lifetime limited warranty, so if there’s any issues with your air purifier, Alen has your back! As with customer service, it may take some time for them to get back to you, but at least they have a phone number that you can always reach out to. 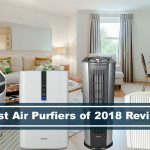 We know that it can take a long time doing research, so we try to filter out the good and the bad from the customers, to help streamline your research in finding the perfect air purifier for your home. Moderately quiet, and low noise, mostly white noise humming sound. Filter is easy to use and set up, can last from 6 to 12 months. Auto setting is very nice and works very well. Could have a hard time contacting company. There’s a chance you may end up getting a bad one from Amazon. We like that this unit is capable of adapting to your needs. It allows you to have different types of filters that you can buy, however, if you want all the benefits, then this might not be the best options as each filter has different use purpose. However, we believe that the pros outweigh the cons. 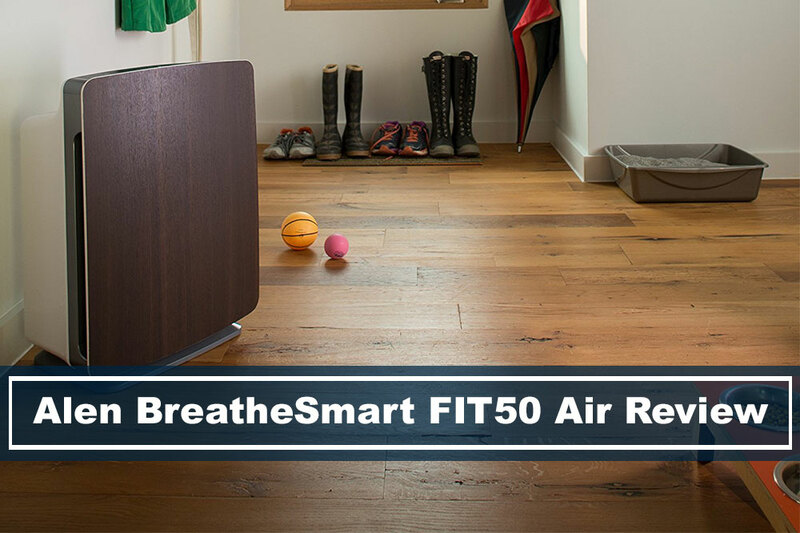 The BreatheSmart FIT50 is a beautiful and modern design, with unique features, and allowing you to choose up to 15 different color panels to match your home environment.